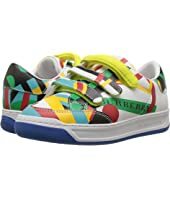 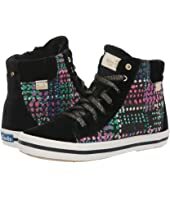 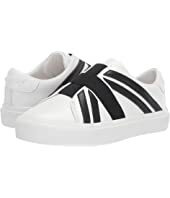 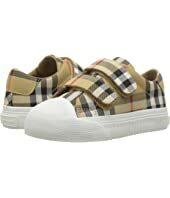 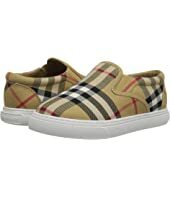 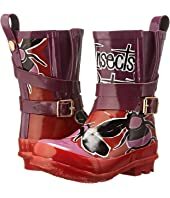 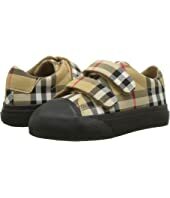 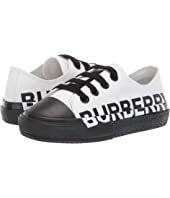 Burberry Kids Groves Sneaker (Toddler/Little Kid) $240.00 Rated: 5 stars! 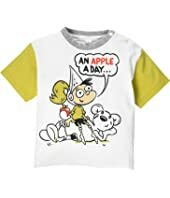 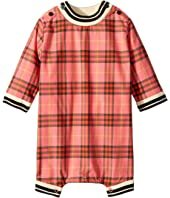 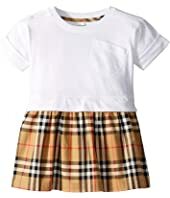 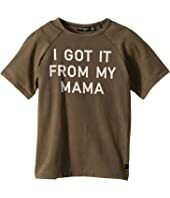 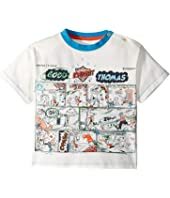 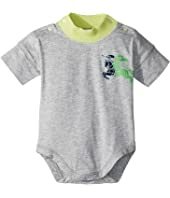 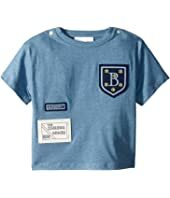 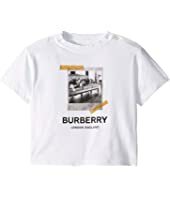 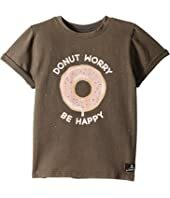 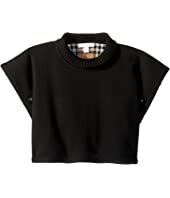 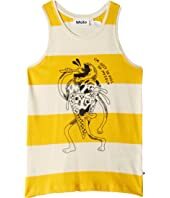 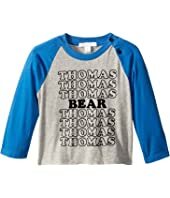 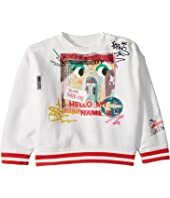 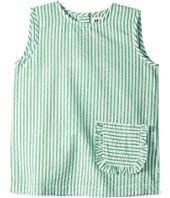 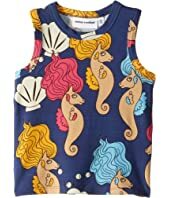 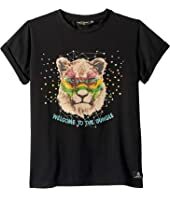 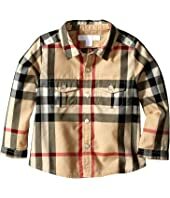 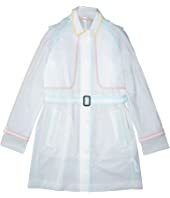 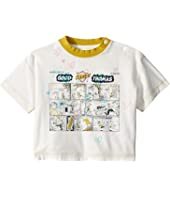 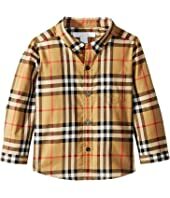 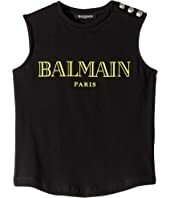 Burberry Kids Trent Shirt (Infant/Toddler) $120.00 Rated: 5 stars! 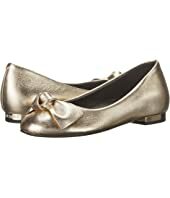 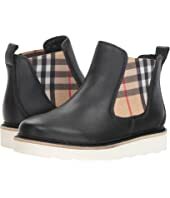 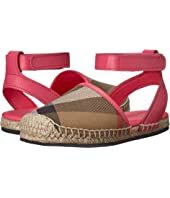 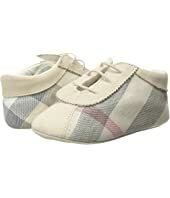 Burberry Kids New Perth ACALY Shoe (Toddler) $195.00 Rated: 4 stars! 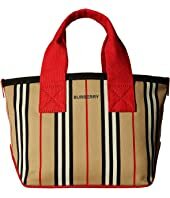 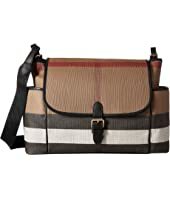 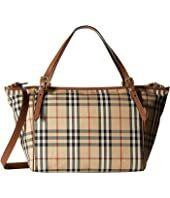 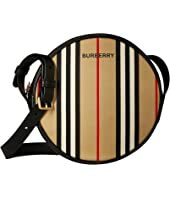 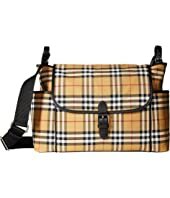 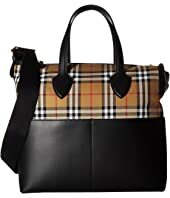 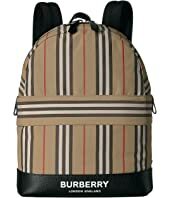 Burberry Kids Kingswood Diaper Bag $1,450.00 Rated: 2 stars! 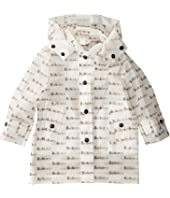 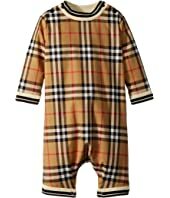 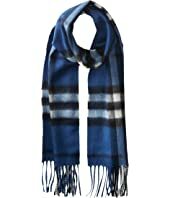 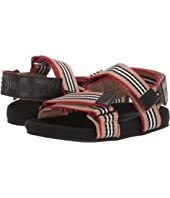 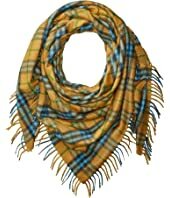 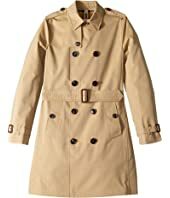 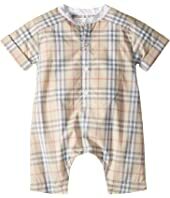 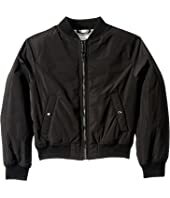 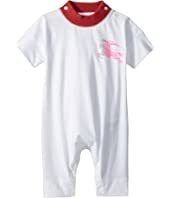 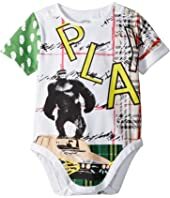 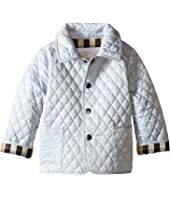 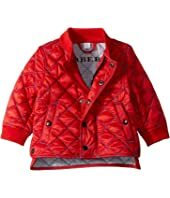 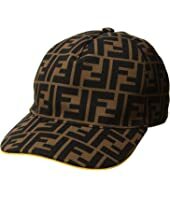 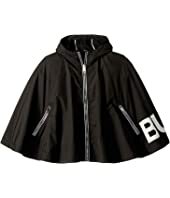 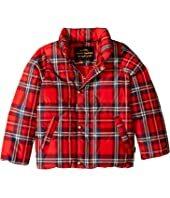 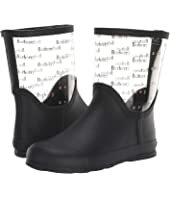 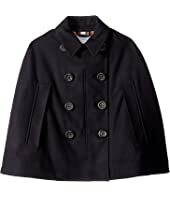 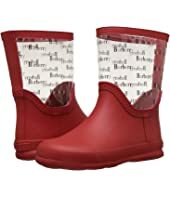 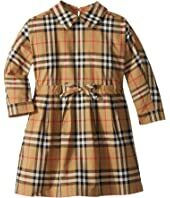 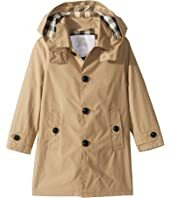 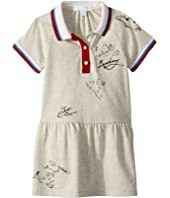 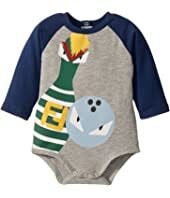 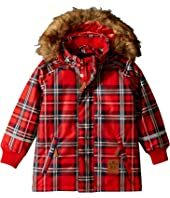 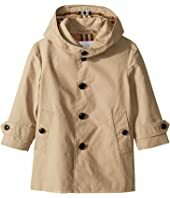 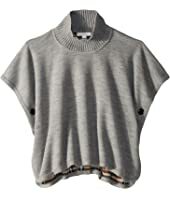 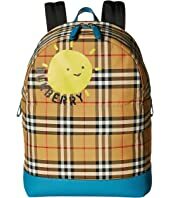 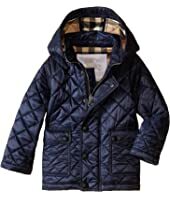 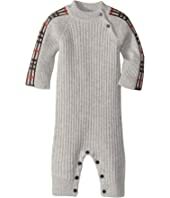 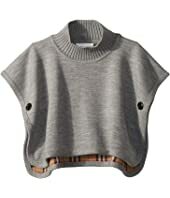 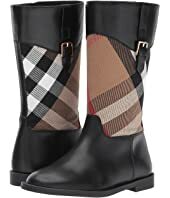 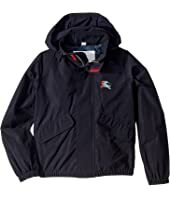 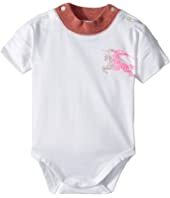 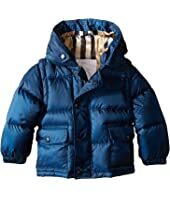 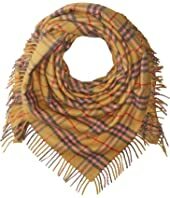 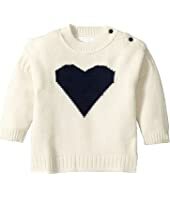 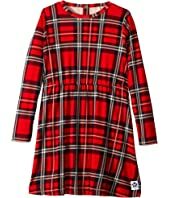 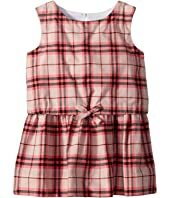 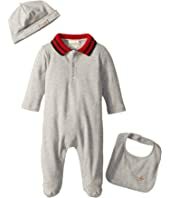 Burberry Kids N1 Bosco (Infant/Toddler) MSRP: $150.00 $135.00 Rated: 5 stars! 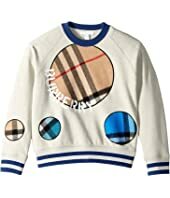 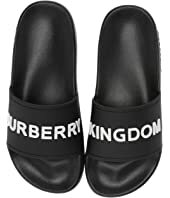 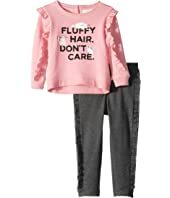 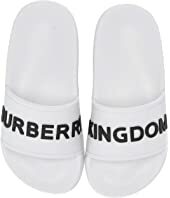 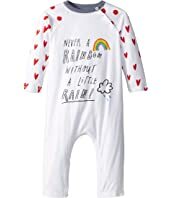 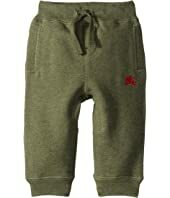 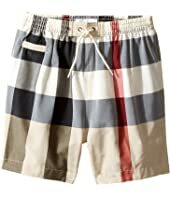 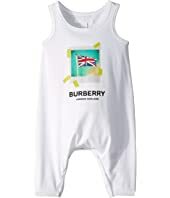 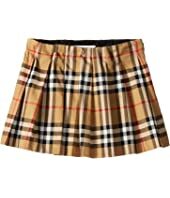 Burberry Kids Mini Penny Pants (Infant/Toddler) $75.00 Rated: 5 stars! 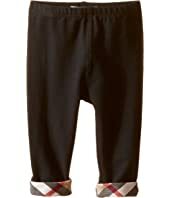 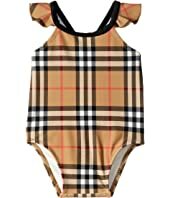 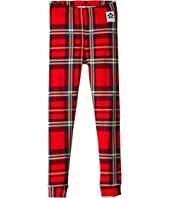 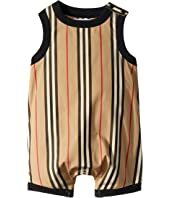 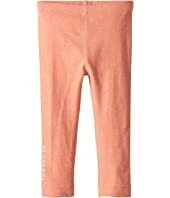 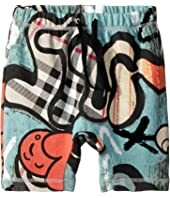 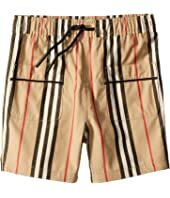 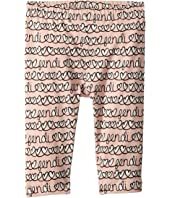 Burberry Kids Mini Penny Pants (Infant/Toddler) $60.00 Rated: 5 stars!